Whether you’re building your own ramen bowl or choosing one from the menu, the easiest way to avoid gluten is to swap out the noodles. 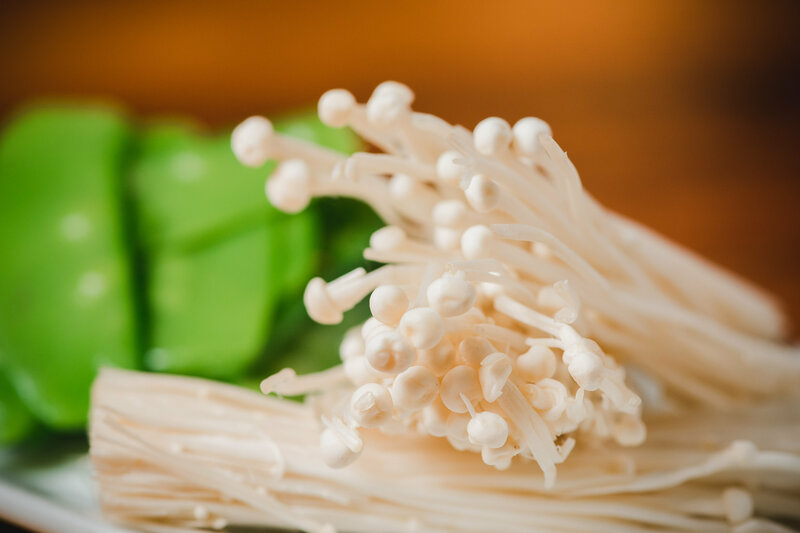 Rice noodles are the most similar to the ramen, if you’re wanting to get the full effect. 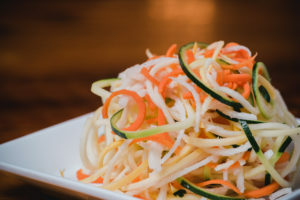 If you’re wanting to limit your starchy carbs, veggie noodles are the way to go! Again, substitutions are key. The beauty of coconut rice is that you can still add all the goodies on top when building your own bowl. The restaurant is your oyster, and the toppings are yours for the choosing. If you’re straying from meat, consider tofu or a miso poached egg. If paleo is the name of your game, pick a protein and some veggies to top your perfectly paleo rice bowl. 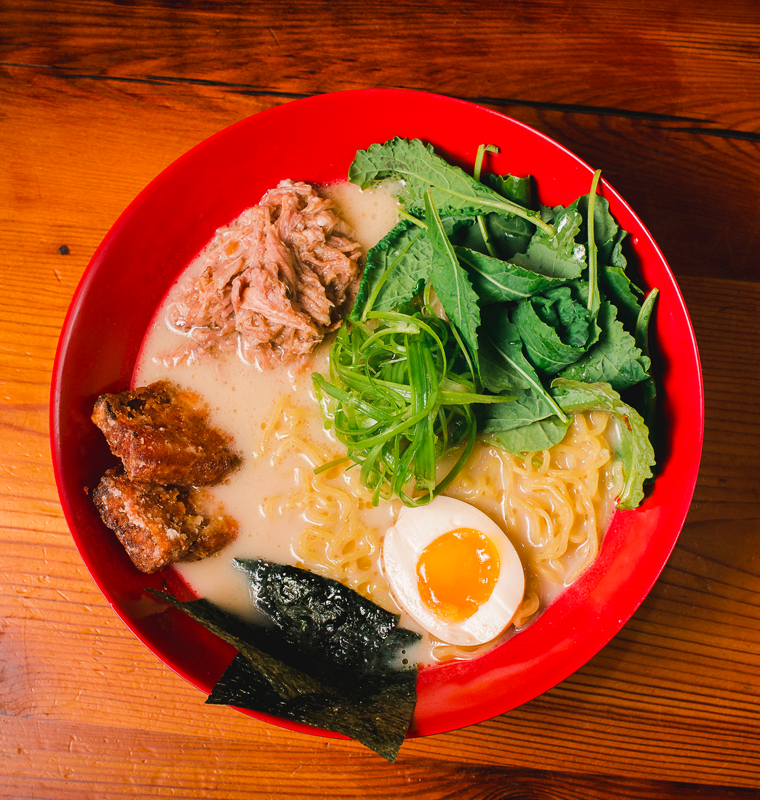 Looking for something other than ramen? 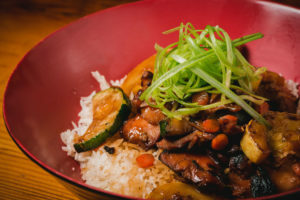 Our Chicken Teriyaki will fit the bill. Be sure to let us know about your food allergies and preferences on your next Ejji visit.